Whigs frontman Parker Gispert shows off a softer side on his solo debut. Just like the Whigs catalog, these songs will draw you in with melodic hooks and clever songwriting. My only complaint is the length of the album, which clocks in around 30 minutes. There’s nothing wrong with any of the eight tracks, I just wanted more of them. I bought this album not knowing The Whigs—which should be obvious since I misspelled their name in the title. 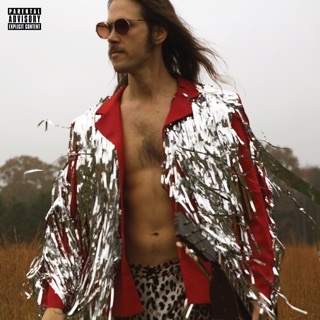 The Whigs is a beloved rock band with 20 years of albums and touring under their belt, and I was living in Athens, Ga, whose residents are mainly obsessed with them. So when I started seeing posters for Parker’s solo album I was intrigued. I preordered, it came in late October 2018, I have not stopped listening to it at least five times a day since. The songs are unusual, beautiful melodies, poetic and surprising lyrics, with some some fun, and funny rock songs thrown in. I suspect those are his wheelhouse and the exquisite introspective songs are new. But be clear they are just as enticing and innovative as what has created a following for The Whigs. 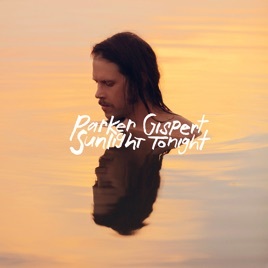 I love this album, and I’m hooked on Parker Gispert’s music. Short but great album. Intelligent lyrics about human relationships and beautiful sometimes soaring melodies. While the album is great, make sure to see him live in concert. It’s incredible what he is able to do with one acoustic guitar and one voice. Awesome talent.